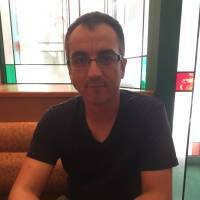 OSAKA - In a highly unusual case that has surprised Japanese legal experts, a Turkish national based in Osaka sued a local second-hand car dealer for discrimination and won, all without the services of a lawyer. 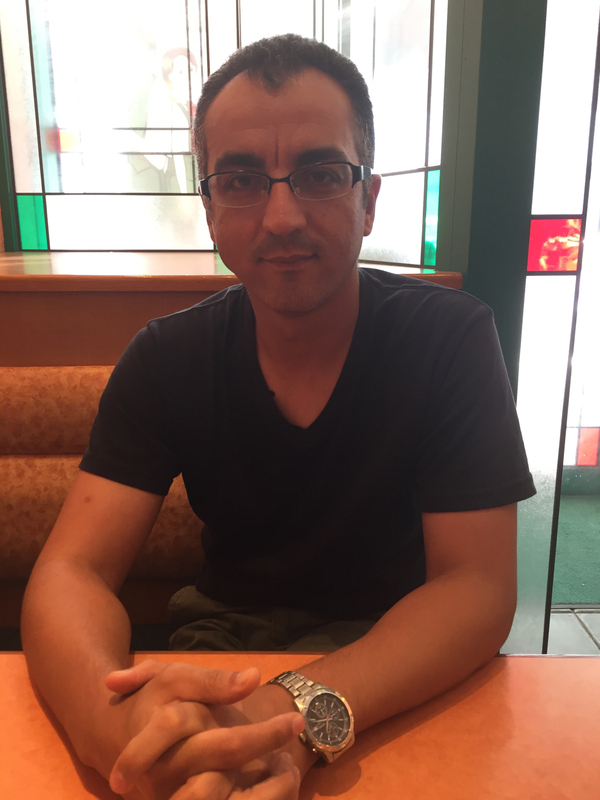 Ibrahim Yener, 40, a Turk who works as an IT engineer in Osaka, went after the dealership when it refused, last October, to send him information on its different cars because it only served Japanese customers. “They told me, via email, they were not dealing with non-Japanese people, even if a foreigner had taken Japanese citizenship, because of ‘Japanese-language ability.’ I knew that was just an excuse. They didn’t talk to me, or have a conversation with me, so they can’t judge my level of Japanese,” Yener said. Shocked, Yener said he then called the firm and suggested a mistake had been made. When it repeated its assertion, he decided to take the dealer to court. He demanded ¥1 million in damages for the mental suffering caused by the firm’s rejection. “I went to the Osaka District Court’s information center, and told them I wanted to open up a court case against the company on the charge of discrimination. All I had to do was fill out a single sheet of paper, answer questions about what made me think I felt discriminated (against), and what I wanted from the court,” he said. Yener appeared before a judge and explained his case in Japanese. He said he had been “70 percent” sure he’d win the case. The ruling was handed down by the court on Aug. 25. It ordered the firm to pay Yener ¥200,000 in damages for discriminating against him merely because he’s a foreign national. “Even if the refusal by the defendant to send information was intended to prevent trouble in the firm’s operations, as claimed by the defendant, it is judged to be based on prejudice that a foreigner would cause trouble and does not justify the discriminatory treatment,” presiding Judge Sachiya Hasebe said in the ruling. The car dealer said it will not appeal. “We regret that our employee in charge of this matter, partly due to stresses caused by similar troubles, used an inappropriate expression in the email,” the president of the firm said in a written statement to The Japan Times. Experts noted the uniqueness of the case. “It’s quite unusual for a foreign plaintiff to take someone to court in a discrimination case without a lawyer. That’s because it’s not easy to have the courts recognize illegal discrimination,” said Yasushi Higashizawa, a law professor at Meiji Gakuin University who specializes in human rights issues. “But in this case, the company sent the plaintiff an email saying requests for documents were limited ‘to persons who hold Japanese citizenship.’ So it’s easy to prove their words and deeds have met the bar for discrimination,” he said. However, human rights lawyer Yasuko Morooka noted the ruling did not specifically recognize racial discrimination. “If a lawyer who was a specialist in the International Convention on the Elimination of All Forms of Racial Discrimination had been attached to the case, there was sufficient possibility for his case to have been recognized on those grounds,” she said. Yener’s case comes after a survey of about 4,200 foreign residents, most of whom were from East, South or Southeast Asia, released in June by the Justice Ministry-affiliated Center for Human Rights Education and Training showed that discrimination remained a problem in Japan. Some lawmakers are debating the need for increased immigration to deal with a rapidly aging population. The country is also enjoying an international tourism boom and is concerned about its international image in the run-up to the Tokyo 2020 Olympics. On the other hand, the survey showed 6.2 percent replied that they had at least occasionally been refused service in shops and restaurants at some point during the past five years because they were not Japanese, it showed. Over 92 percent said they had not faced such discrimination. Yener won his own battle largely because he spoke and read Japanese, and because there was clear, written evidence, in the form of the company’s email, that helped decide his case even though he didn’t have a legal representative.